Have you been in for our Saturday Brunch? Coming soon, (by popular request) is SUNDAY BRUNCH. We plan to start before the end of April, so stay tuned- watch our Facebook page for the most up-to-date information. Just in time for Patio weather, we will serve Brunch starting at 11 am and ending at 2, with our famous Bloody Mary and Mimosa Bar. We’ll remain open the rest of the day so you can relax and enjoy the patio or some peaceful time inside. Brunch will feature several new items. You can order off of the regular menu if you prefer, but once you taste the “Porker” or our Breakfast Nachos you may be converted! 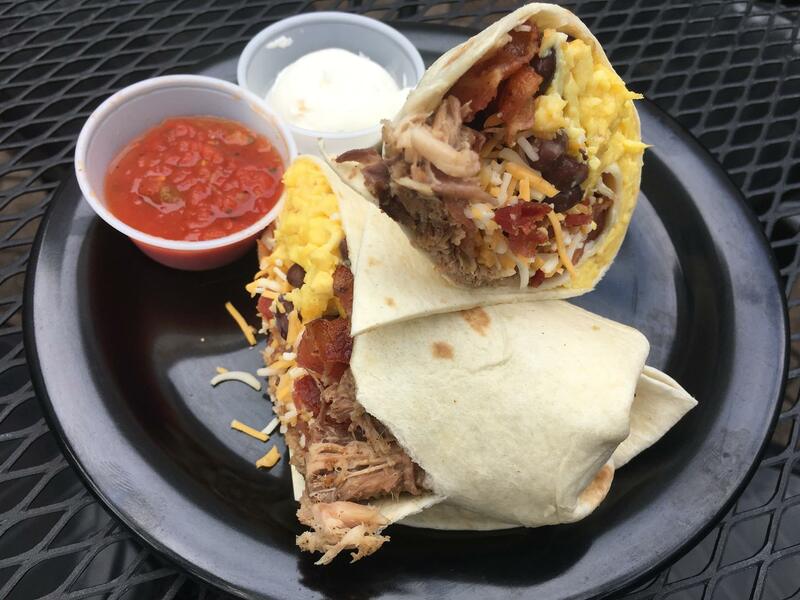 Porker – A soft flour tortilla bursting with our own KJB pulled pork, bacon, black beans, bacon, scrambled eggs, bacon, shredded cheddar & jack cheeses and bacon. 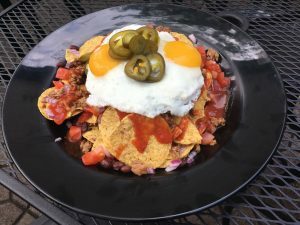 Served with house-made salsa and sour cream. Recliner – A big bowl of awesome – 2 egg omelet with shredded Cheese, topped with Roasted Potatoes, Sausage gravy, grilled Onions, and served with a Biscuit. 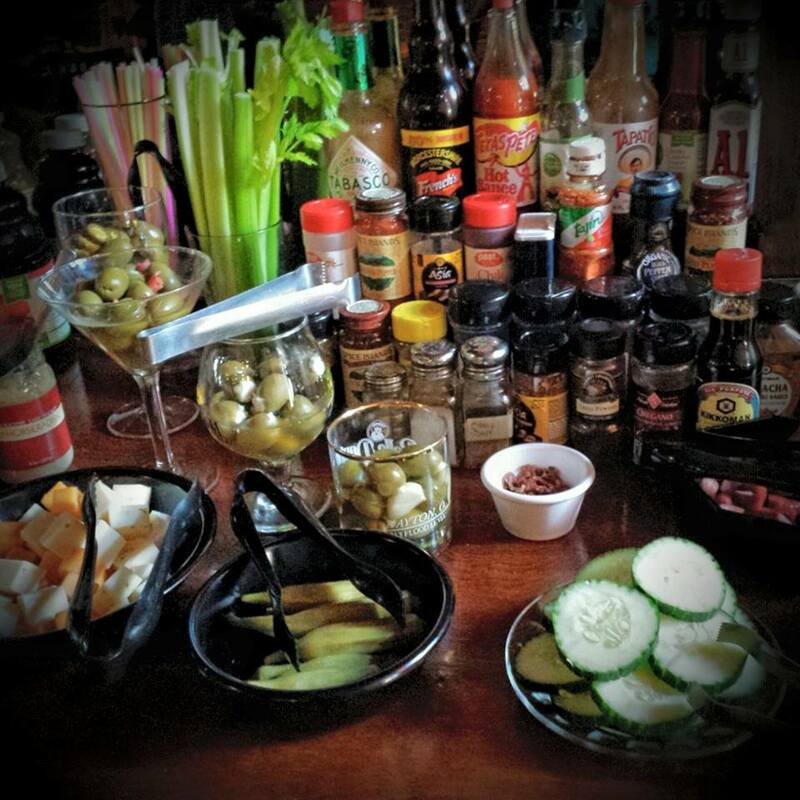 So, we call Sunday…Funday. We may show a movie, a game, or have a peaceful-easy-feeling place for the day. Please join us!